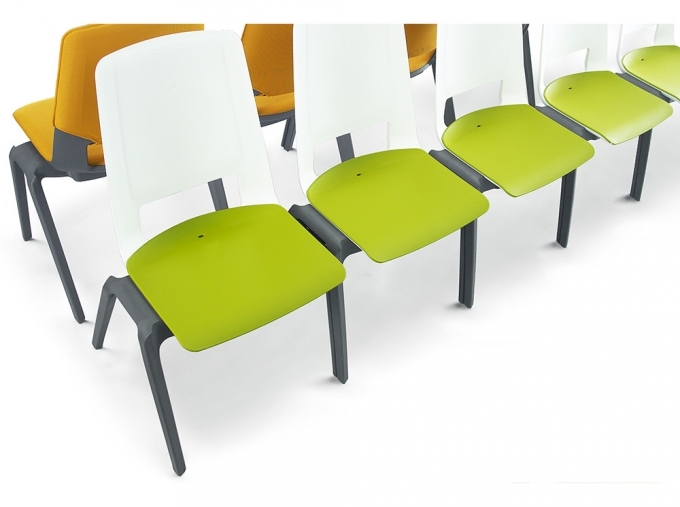 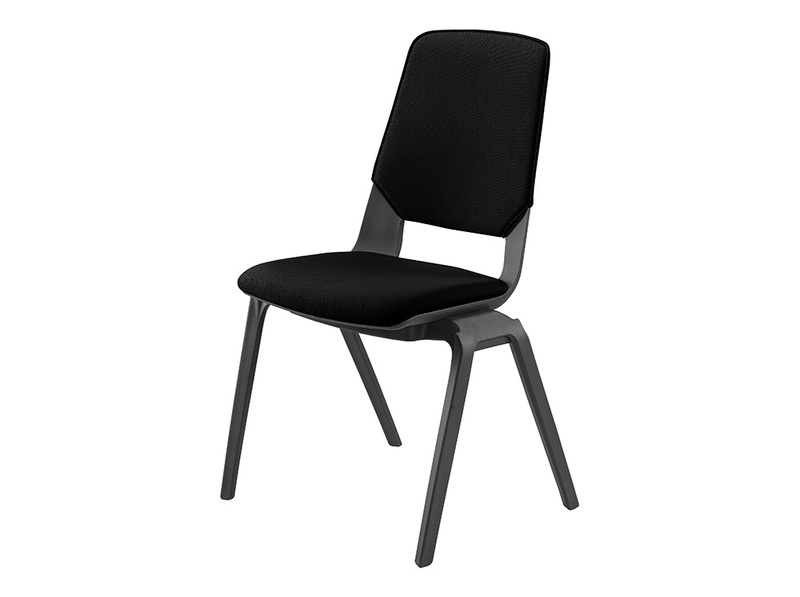 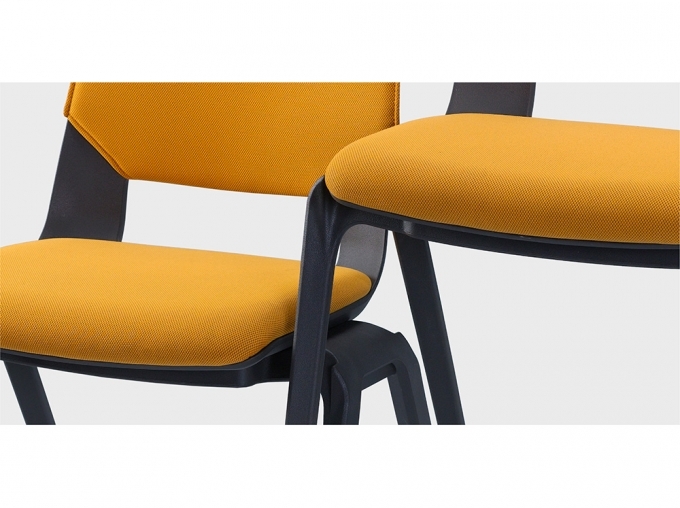 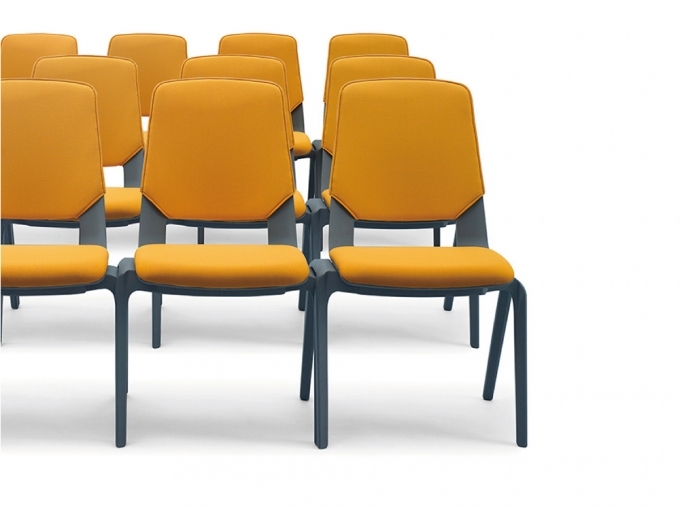 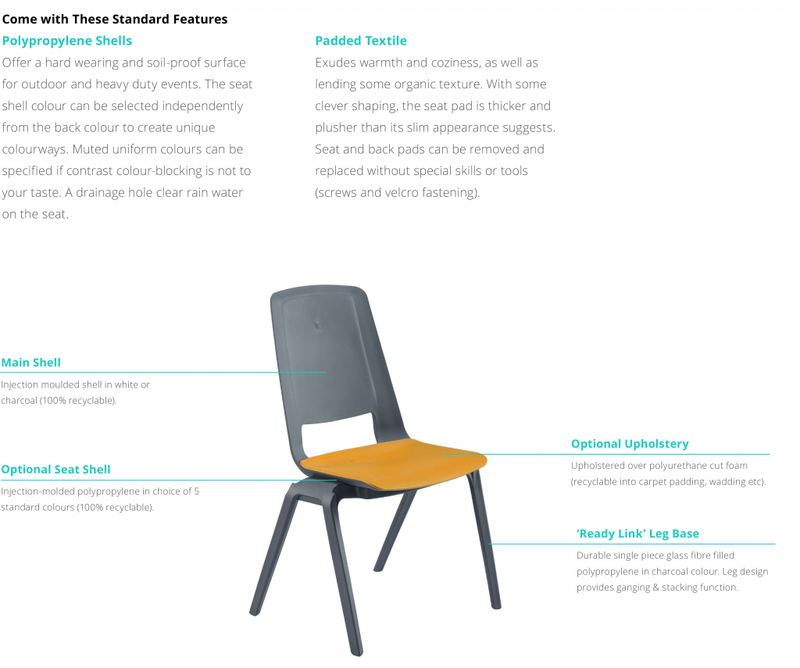 Fila is a multi-purpose chair suited for hotel, convention, banquet and event seating It is ideal for setting up large numbers of seats and quickly sorting them away after events. 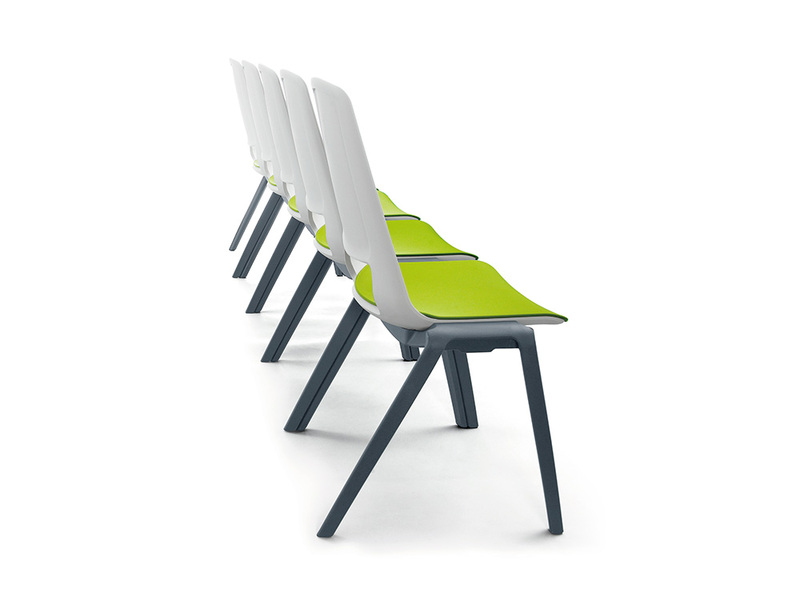 Unique to Fila are its ready-link legs which makes connecting the chair a simple and swift process. 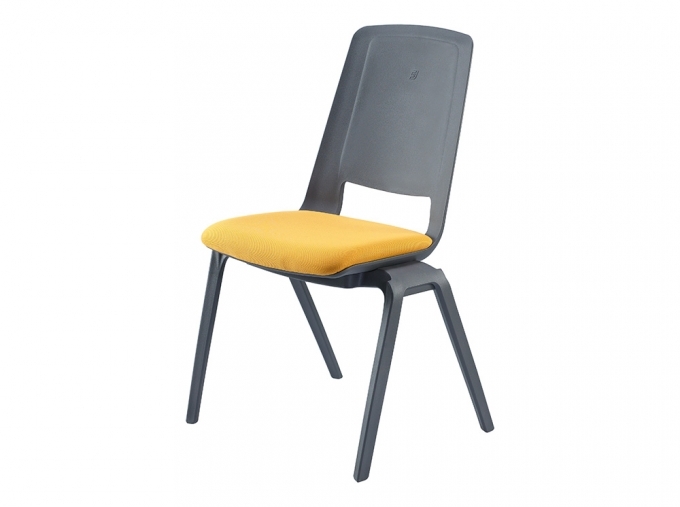 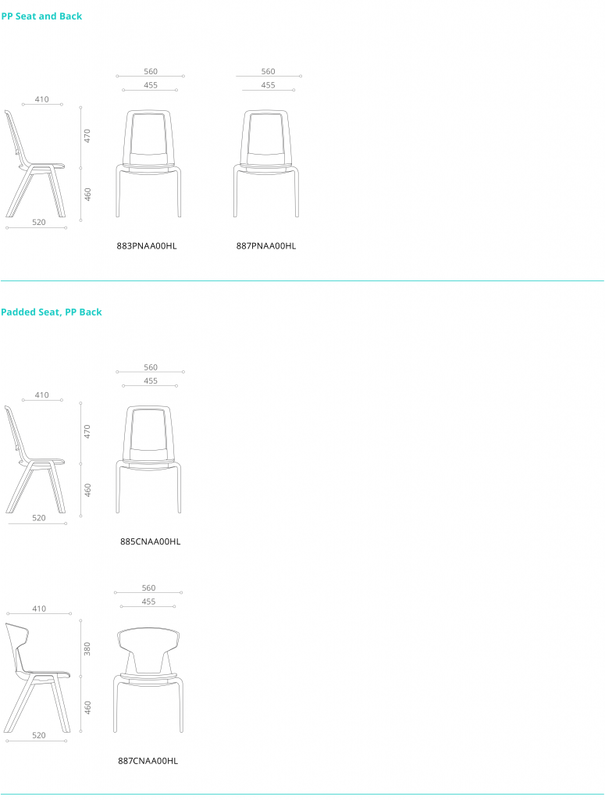 You can stack up to 10 Fila chairs high with stability. 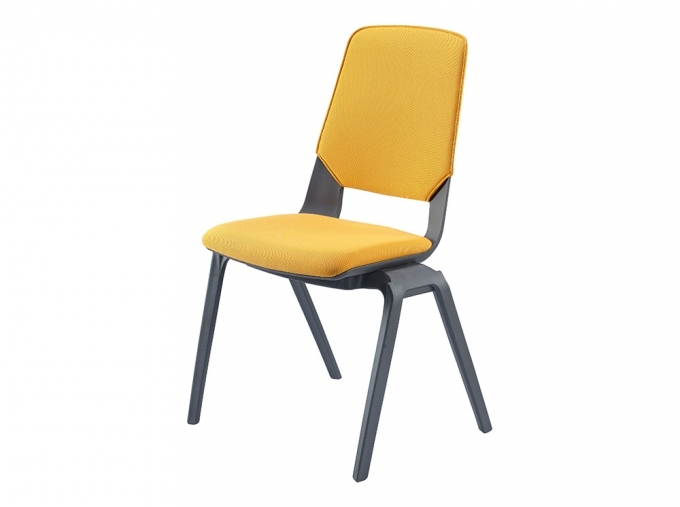 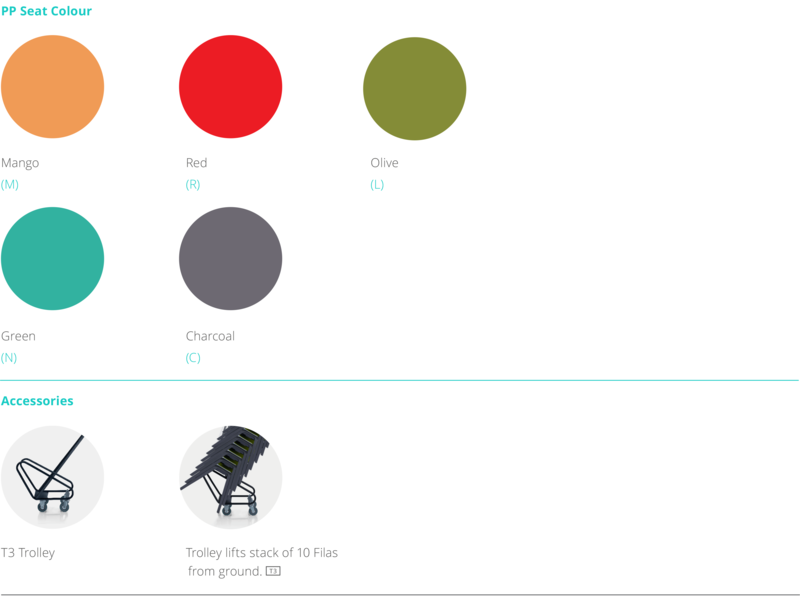 Once stacked, a trolley can be fitted to lift and transport stacked chairs away for storage.